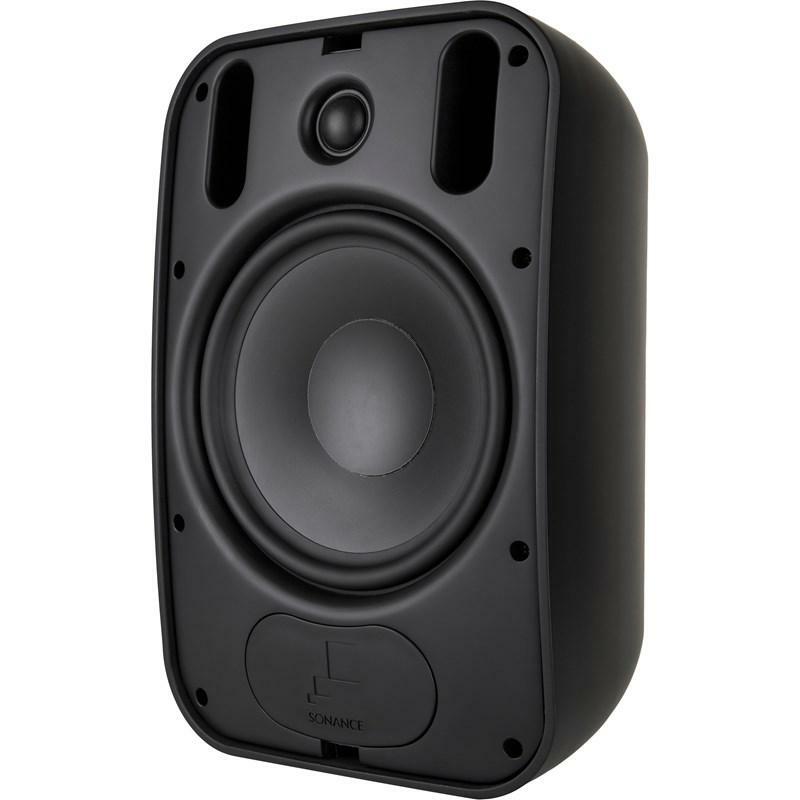 Sonance Professional Series PS-S83T Surface-Mount Speaker features the Patented FastMount® bracket and front cable connection to speed up the installation process and provide a clean appearance. 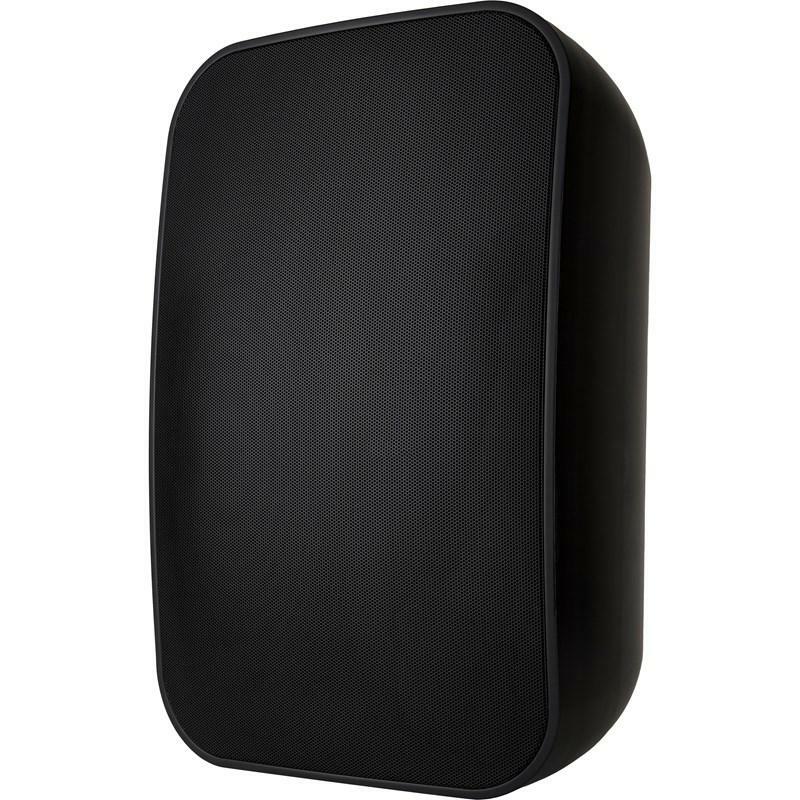 The IPX4 rated construction features a weatherproof high-impact, extreme temperature resistant cabinet and corrosion-proof powder coated aluminum grille, lending itself perfectly in both indoor and outdoor applications. 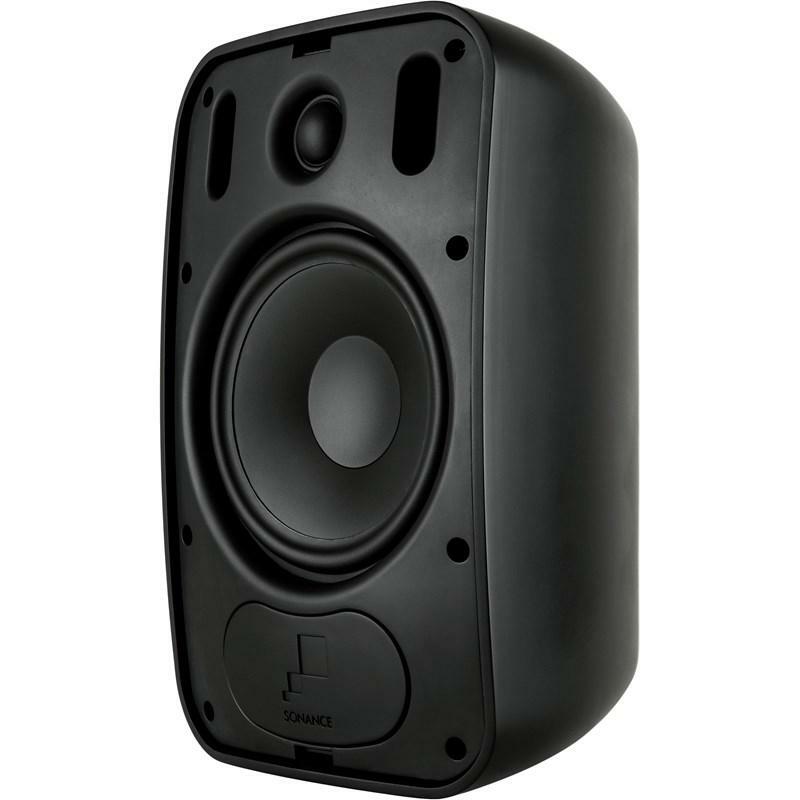 Additional Information The Sonance PS-S83T is certified for is certified for UL 1480 (UEAY) and 2239.